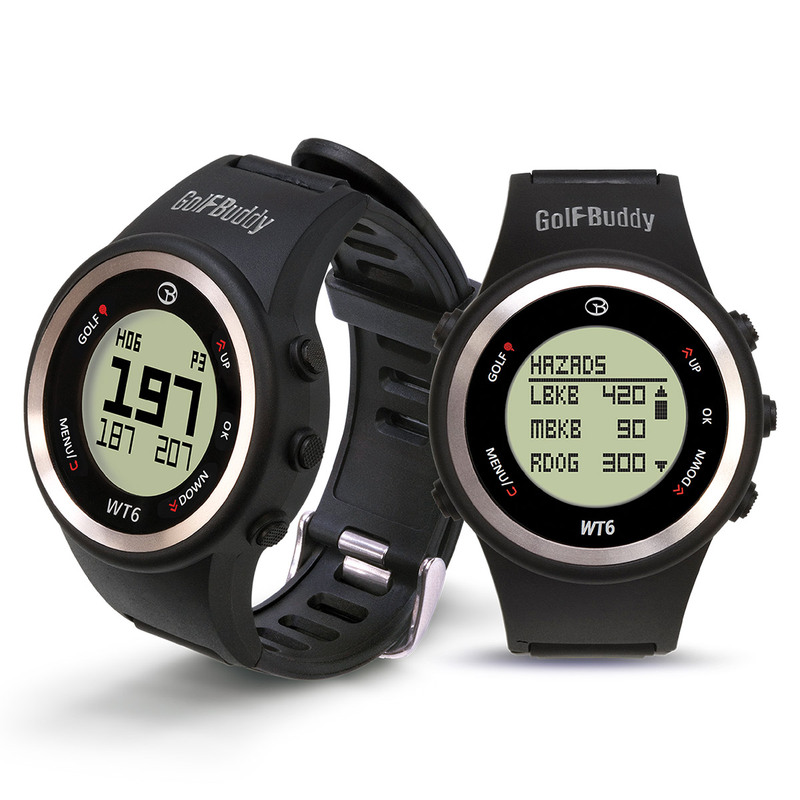 Know every yard of the golf course with this stylish and easy to use GPS watch. Providing highly accurate distance measurements to the front, centre and back of the green, including hazards, plus has automatic hole and course recognition for the hassle free round of golf. 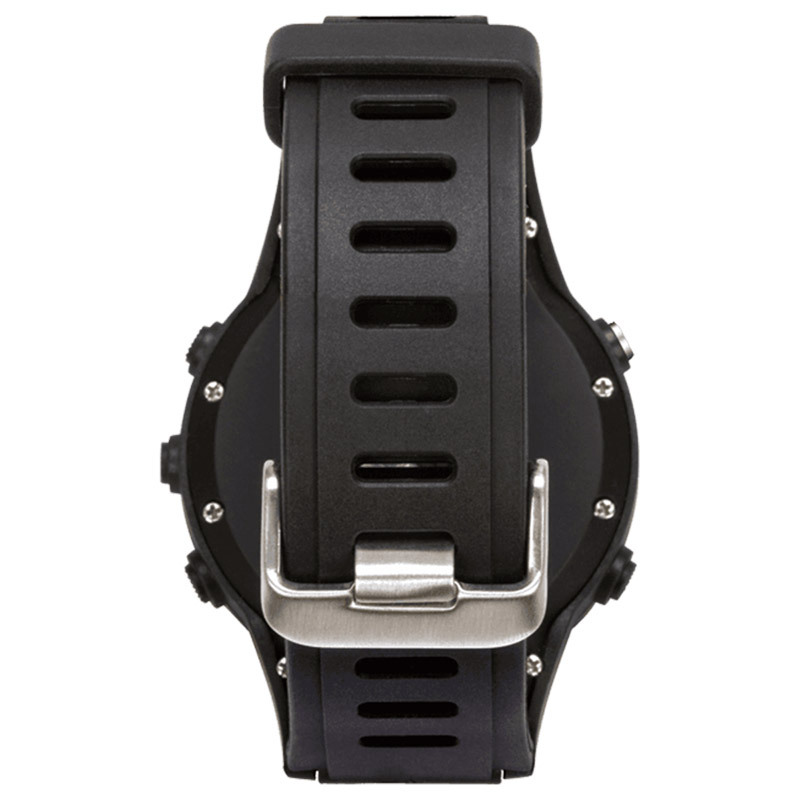 The watch also provides precise distance measurements on the course, to the front, centre, and back of the green, as well as hazards. 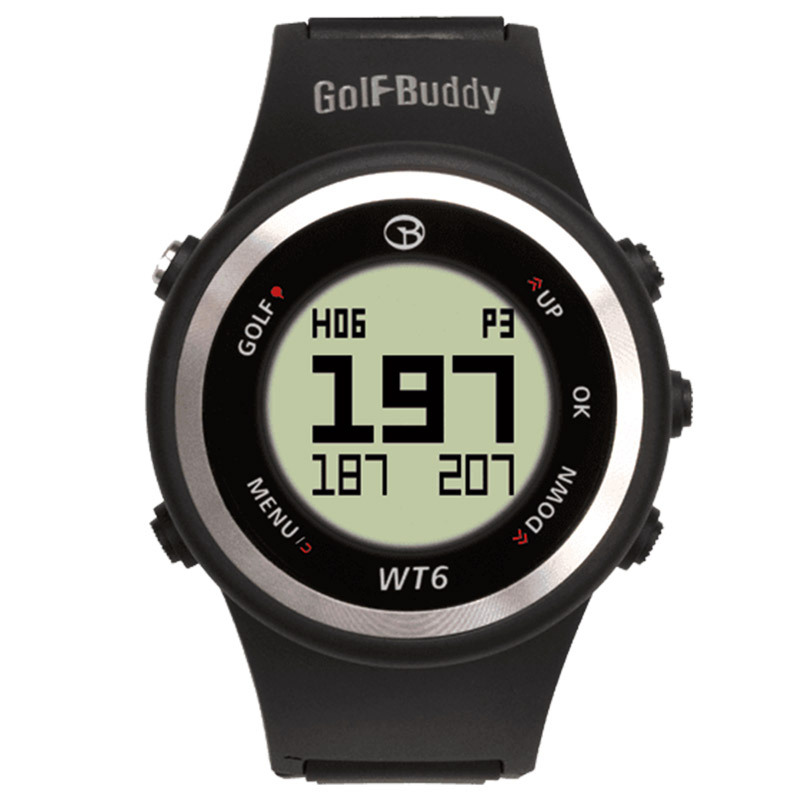 All on an easy to read black and white screen that provides a dual green distance measurements for a more accurate distance calculations. Pre-loaded with over 38,000 worldwide golf courses with free updates to keep you up to date with changes or new developments, and is legal for tournament play. 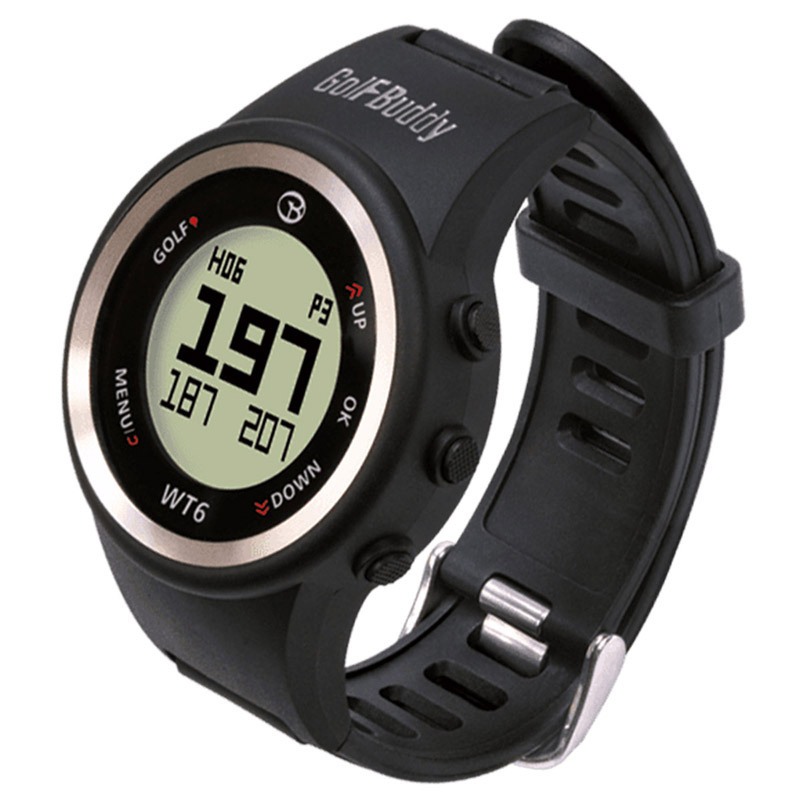 This watch provides long lasting use, with a rechargeable lithium-ion battery which lasts 9 hours in golf mode, and up to 2 months in watch mode. Plus has a built-in odometer, displays the time and date, and is water resistant to ensure your better protection during ever changing course conditions.